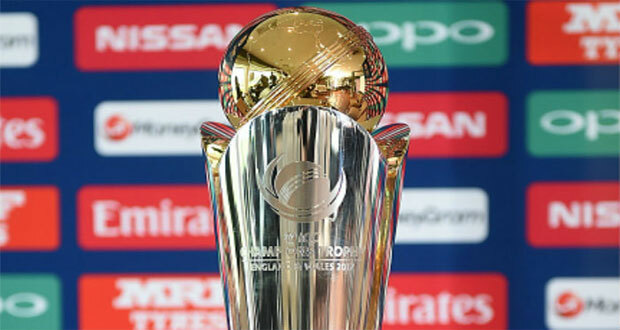 Who’ll win the Champions Trophy? The only Guarantee is Surprise! 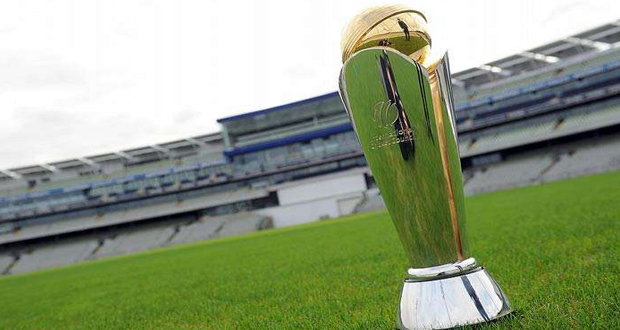 Is it possible to predict the winners of the ICC Champions Trophy? Umm, maybe, but probably not. But we’ll try and do it anyway. As is always the case with major sporting events, the pundits are madly studying the form of players, trying to determine the psychological positions of teams and, perhaps most importantly, keeping an eye on the harmony between players. All of that, though, requires some level of speculation and analysis – imperfect strategy that isnuanced too much by our own individual experiences. And, of course, there is always that element of unpredictability, the weather, the bounce of a ball and, an element of luck (Isn’t that why we love the game?). So, can we just look at the performances? Teams have been preparing for this event since at least the World Cup two years ago. But, like a big ship, the misfortunes of sports teams can be sluggish to turn around. That said, this year’s competition is really shaping up as a very tight–in reality, it could be anyone’s tournament. (Once again, that’s why we love it). The big four this time around seem to be South Africa, Australia, India and host side England. That’s what former Australian captain Ian Chappell has suggested, and he may well be right, but I also liked Sri Lanka as a little bit of an outside chance until their warm up loss against New Zealand today. There’s no doubt that South Africa is a capable team – it always is – but things have been going exceptionally well for them this year as the months have progressed toward this event. 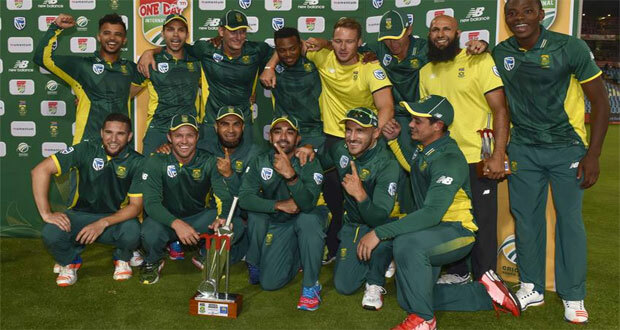 They are physically strong, confident, they have a great mix of wise and talented heads, and packed with an array of players all able to pull out magical performances on any given day.There’s been enough victories for the Proteas over recent months to suggest they have it all together at the right time. 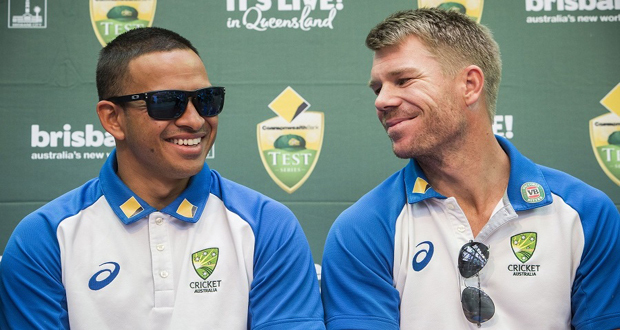 Australia is also well in the mix, with its well-regarded powerhouse of batsmen – including David Warner – backed up by what one commentator described as a “dream team” pace attack – Mitchell Starc, James Pattinson, Pat Cummins and Josh Hazlewood. The Aussies collectively are also in a superb frame of mind. 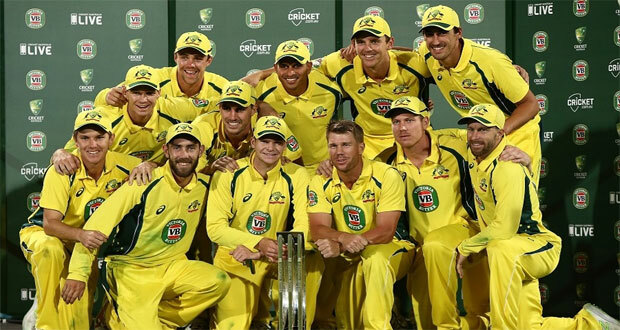 They are fighting pay dispute against Cricket Australia, and, as in any group fight against a bigger foe, it can galvanise and unite those who feel aggrieved, which can only be a good thing when they run onto the field for the tournament. 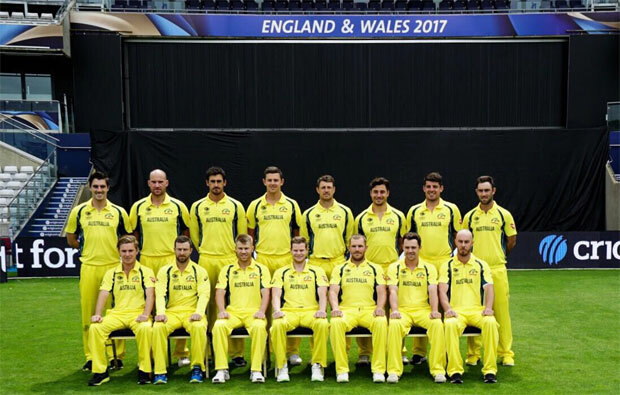 In the past, the Aussies have seemed to depend too often on just a handful of players, but this year the side looks more rounded, boosting its chances on paper of success. India is always a threat. It’s a team that never quits. Aggressive, a little flamboyant, always fantastic crowd support, always exciting and a little unpredictable. It’s also in a great mind frame. It performed well during the washed out practice game against New Zealand on May 28 – ViratKohlinotched up an unbeaten 50, and when the Indian skipper’s in touch, and seemingly enjoying the game, it’s a great sign for the whole team. Then there’s England, which is like that big ship I mentioned earlier. 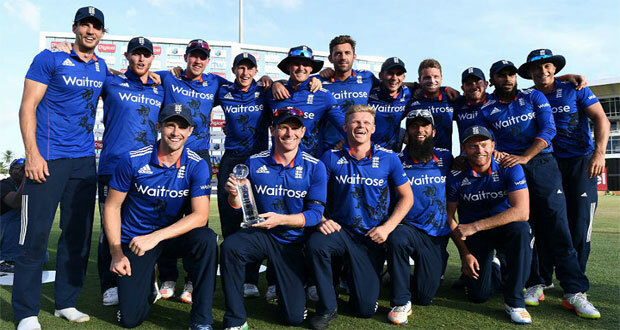 It has turned around its fortunes over the past two years with changes in management and new attitudes to the 50-over format,and really looks the goods for the Champions Trophy. The home town advantage can’t harm its chances as well. Of all the teams to watch, England really is the team to watch. After failure in the 2015 World Cup, where it didn’t progress from the groups stage, England have introduced new aggression to its style and recently recorded a series defeat against the South Africans, although the Proteas did come back strongly to record victory in the third and final game of the series. The two are placed in different groups, so won’t face off again unless they both progress to later rounds. 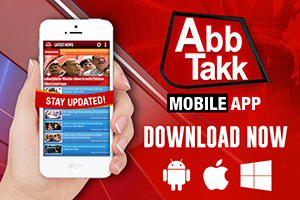 Pakistan unfortunately is not up to its usual high standard, and will likely finish mid-field. 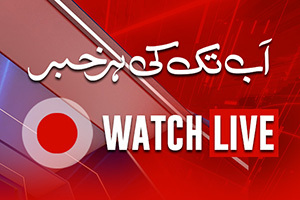 It managed a win against Bangladesh in the practice matches but it was a close game. The India v Pakistan clash early in the tournament will, however, still draw the big crowds. 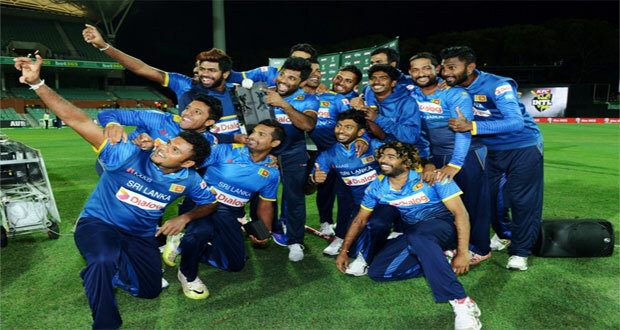 And now we come to Sri Lanka – the “underdogs” of the tournament. 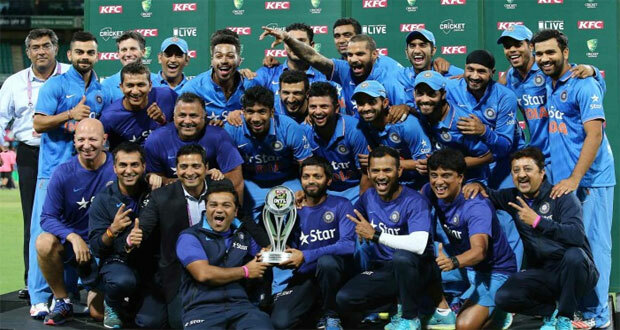 The side has been in the doldrums for some years and really have only just recently looked as if things are starting to turn around – realistically, they will need to lift a few more notches and play great cricket, and it will still be a tough ask to win the tournament, but it’s a team that is definitely regaining its never-quit attitude. 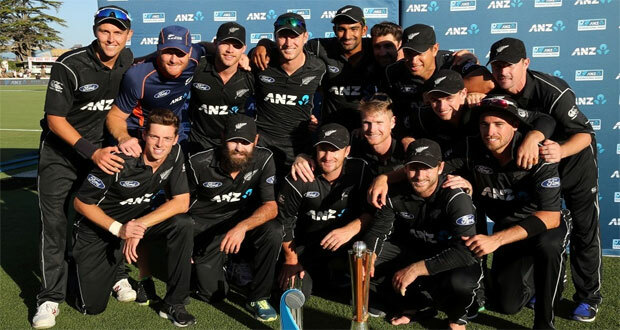 It may not look as serious contenders, after a loss recently to Scotland, and then it suffered a dismal war up loss against New Zealand earlier today, in spite a solid batting performance. I’m still hopeful that maybe, just maybe, the Sri Lankans can pull off a few upsets over the coming weeks. It would certainly surprise the pundits (And isn’t that what we love about cricket?). Best wishes to all teams for a safe and entertaining tournament, with a lot of close results. My prediction: South Africa to beat England in a close final. Richard Bruinsma is Australian Journalist, Currently working as Freelance.